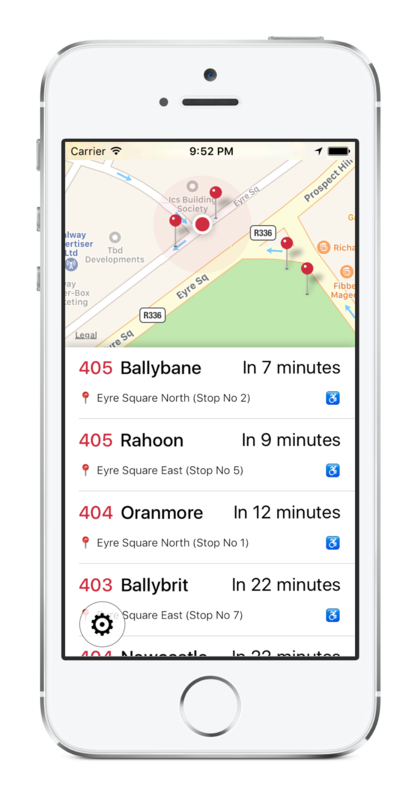 Galway Bus Abú is a free, easy-to-use bus timetable app for users of the Galway bus network. Uses your current location to show bus times for nearby stops. Select any stop to see upcoming bus times. Schedule alarms to be notified when your bus is due. Enable Real Time updates to see live bus locations as they approach your stop. 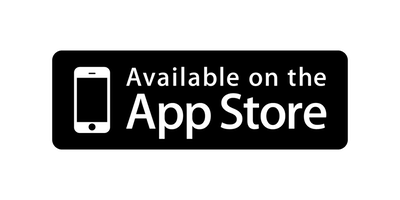 Galway Bus Abú is available on the App Store. Interested in becoming an advertiser? Fill in your email below and we'll be in touch.